Whether you have a charter boat or a luxury yacht, Gourmet Gallery in St. Thomas, US Virgin Islands, is stocked and ready to be your charter provisioner. 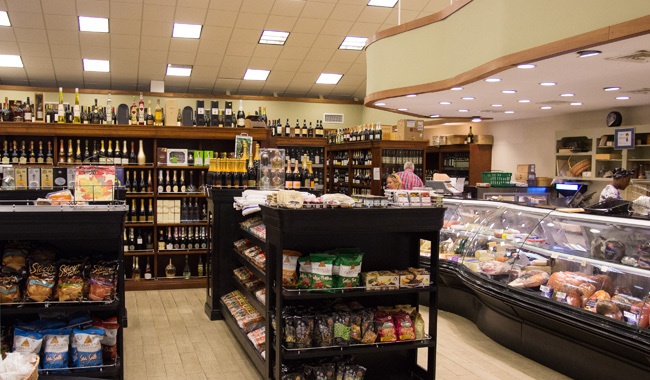 From the necessary to the exotic, you'll find the freshest produce, fruits, meats and seafoods, a superb and unchallenged selection of wines and spirits, unmatched variety and outstanding service, Gourmet Gallery stands alone. Please use the navigation to discover all the charter provisions that we have to offer you! If there is anything you don't find on our website that you want, please do ask or inquire, and we will be happy to find it for you. For any specialty items, we need 3-4 days to make sure we find it for you. Cooking on a boat is no easy chore. 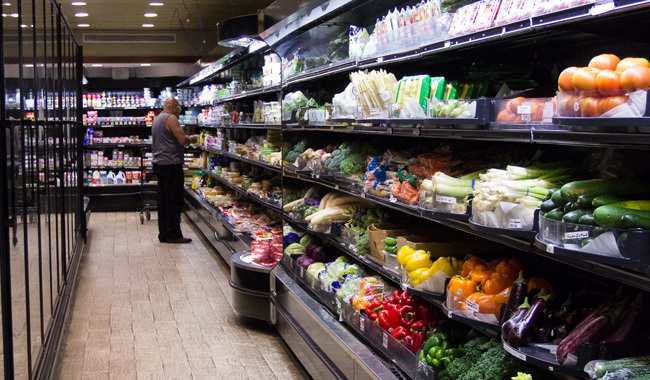 Simplification and reduction of preparation times are essentials, and that's where a good charter provisioner like Gourmet Gallery comes in handy. It doesn't matter whether your planning is for yacht or land, when provisioning you need to reduce the time you spend cooking so that you can enjoy your vacation! Cooking isn't meant to be a burdensome affair, but rather part of the joy of your vacation. 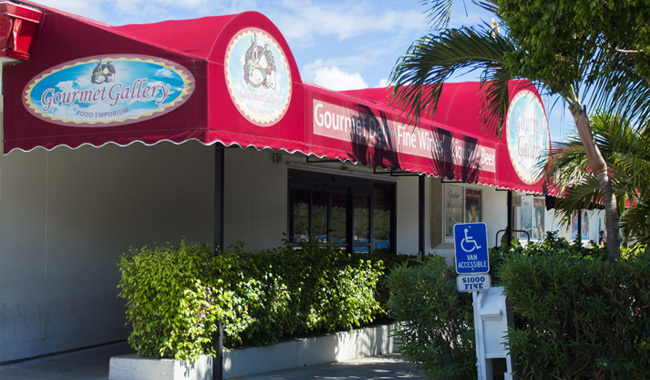 This is where Gourmet Gallery of St. Thomas, U.S. Virgin Islands, comes into play. 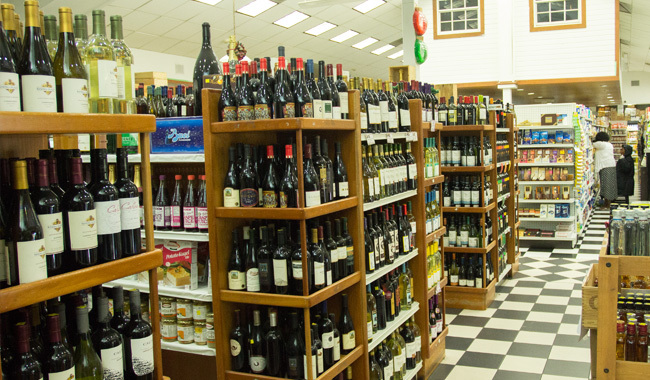 We have the largest selection of gourmet foods and wines in the Caribbean...ready for your selection. 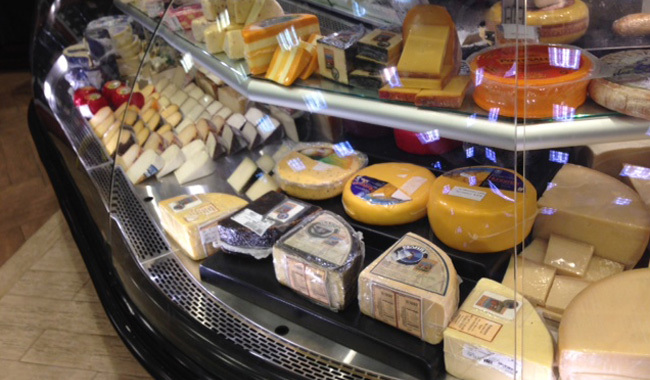 Gourmet Gallery makes charter provisioning easy. We help you conceptualize what you need and provide it to you with a minimum of time invested on your part...and with no fuss! Simply tell us what your needs are and we will have your charter provisions ready for you and deliver them, too! We will help you put together great dining experiences for all your meals...and provide you those extra snacks as well. Just subtract out the number of meals you plan to eat out, tell us what your preferences are and your budget, add in those little extras like sunset coctails and we can help you come up with menus that will tantalize your taste buds! 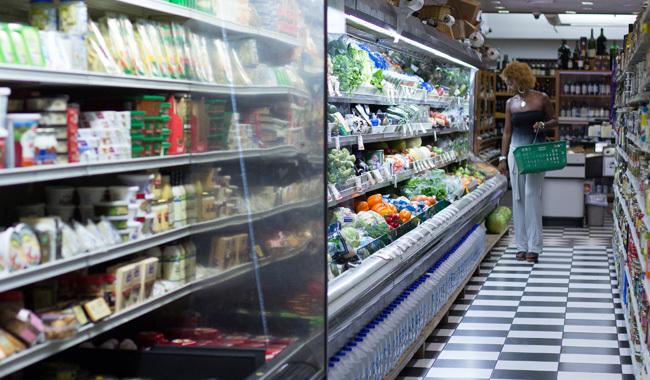 We have everything fresh, packaged, canned, pre-cooked...whatever suits your fancy! 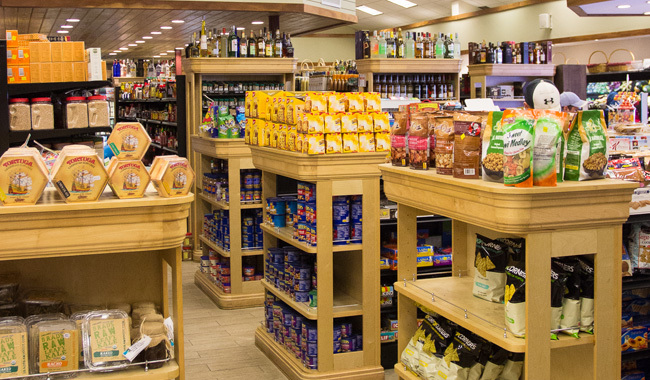 Our international delicatessen is stocked with items from around the world, suited to accommodate any budget. Our wine selection is beyond compare, also selected from the best around the world. Yes, you can have some great dining-out experiences here in the Virgin Islands...but you can also have some even better dining in experiences...with our help. 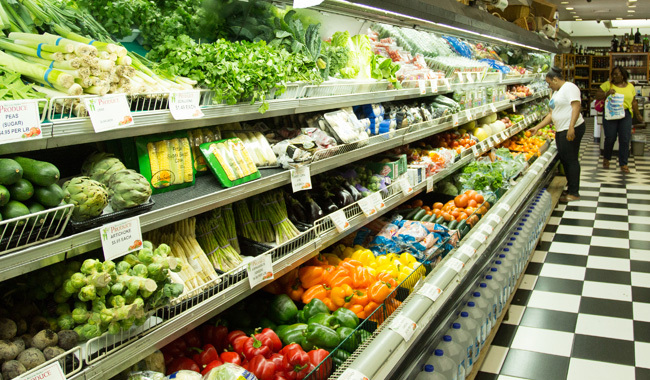 Then don't forget your major charter provisions: oils, freshly baked goods, cereals, canned foods. We have them all, with a great selection, at competitive prices.